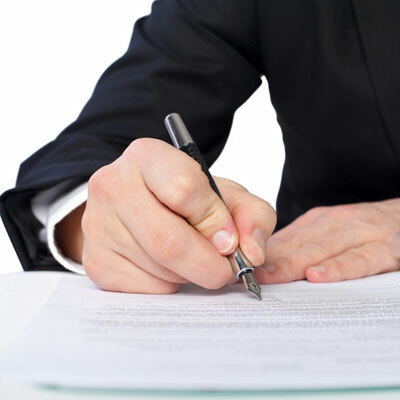 What is one of the most useful steps young students can take to improve their chances of getting into a top school? If your child has their hopes set on attending an Ivy League school, it's important to start preparing early on. 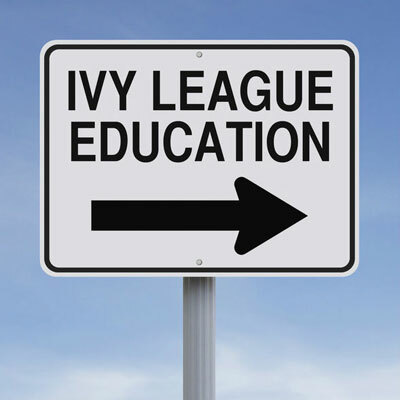 Lulu Curiel of Ivy Advisors shares some tips on how to use this summer to help you pave your path to the Ivy League schools.